Every Monday of the year starting this September, we will update with photos of what our art campers made with our projects along with a brief summary of their projects and finished artwork. Note: I won’t be posting anything on U.S. or Canada statutory holidays; look forward to the day after for published posts! Our art campers had a blast with our products and got the opportunity to explore new sensory experiences and learn about interesting subjects. 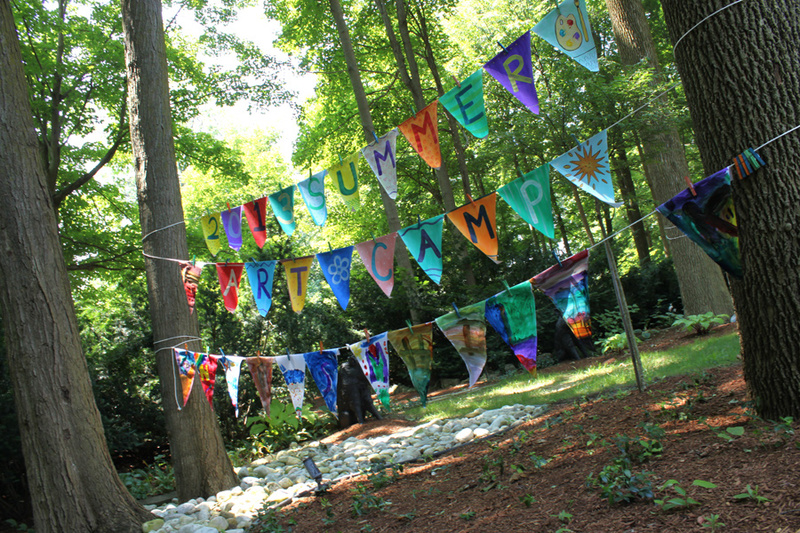 We had a wonderful opportunity to host the art camp outdoors this year, with the weather being so cooperative! I wish next year’s art camp will be just as fortunate. We are planning to host the art camp next year at a bigger venue in the Kitchener-Waterloo, Ontario area. Let us know if you are interested in signing up your kids for the event. Details will be revealed as we get closer to summer 2014. Keep checking back in September for more updates! 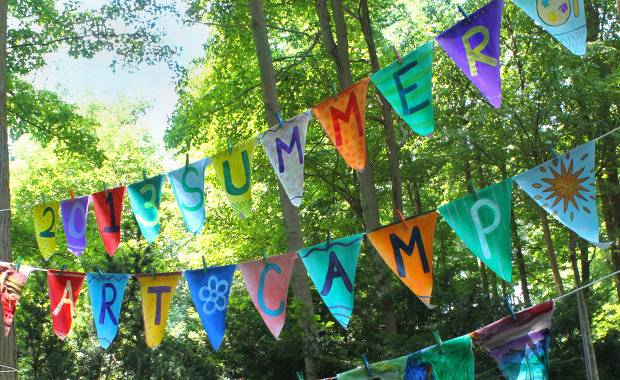 This entry was posted in Art, Big Ideas and tagged art, art camp, art education, art teacher, crafts for kids, education, elementary art, kids art, roylco summer art camp, teacher by roylcoblog. Bookmark the permalink.